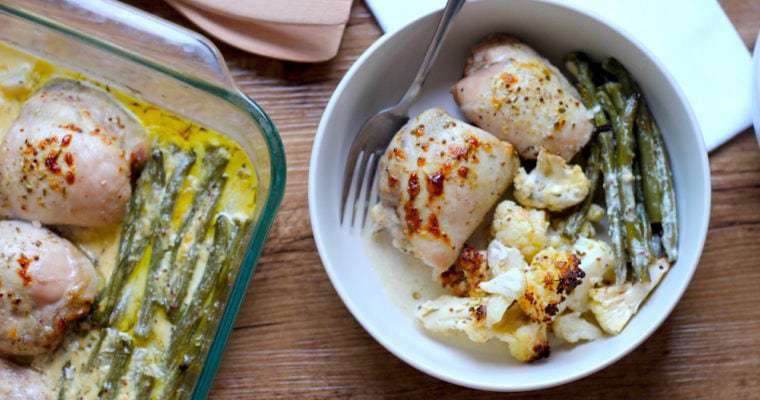 This Keto Baked Fish recipe is for those that don’t like fishy fish. You know what I mean, that really overly fishy flavour – so many people say they don’t like it. 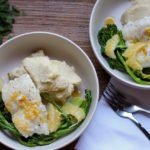 Using a mild white fish like ling, hoki or grenadier is perfect for a keto baked fish dish. Topping it with a lemon butter sauce, with fresh lemon segments makes this dish vibrant but comforting at the same time. I like to serve it with cauliflower mash, which I always cook first because once the fish is cooking, it’s all systems go and this is on the table 15 minutes later! 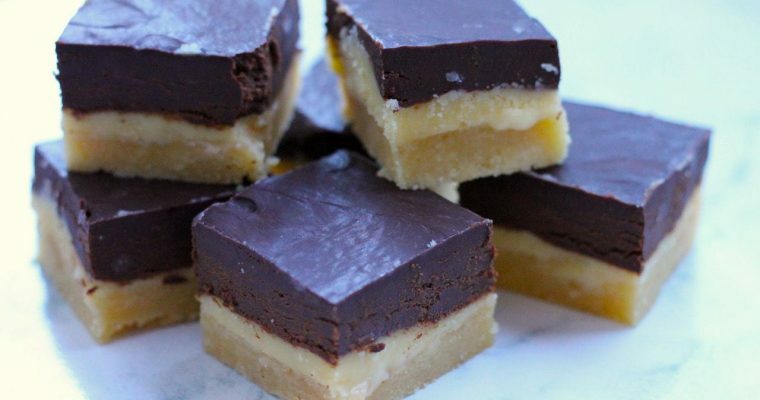 This recipe can easily be doubled or even tripled if you are cooking for a crowd. A delicious, fresh dish, this is for those people that don't like a strong fish taste. 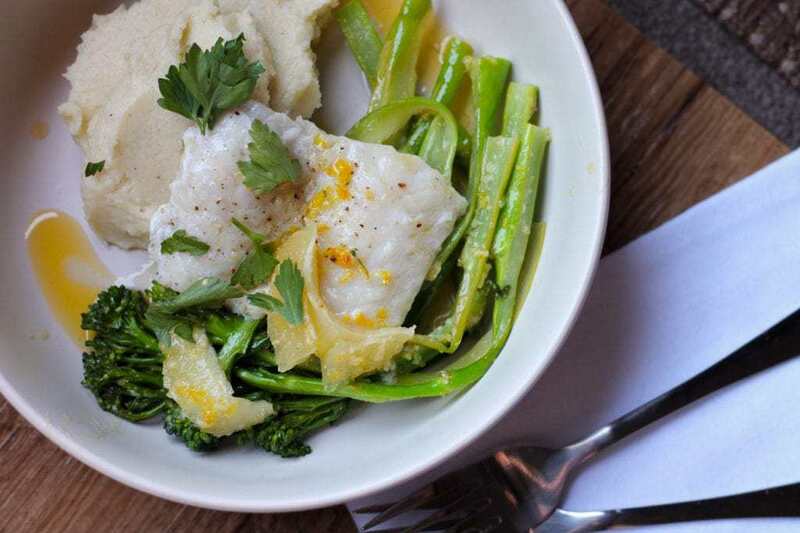 Easily served with broccolini but just as great with beans or asparagus. 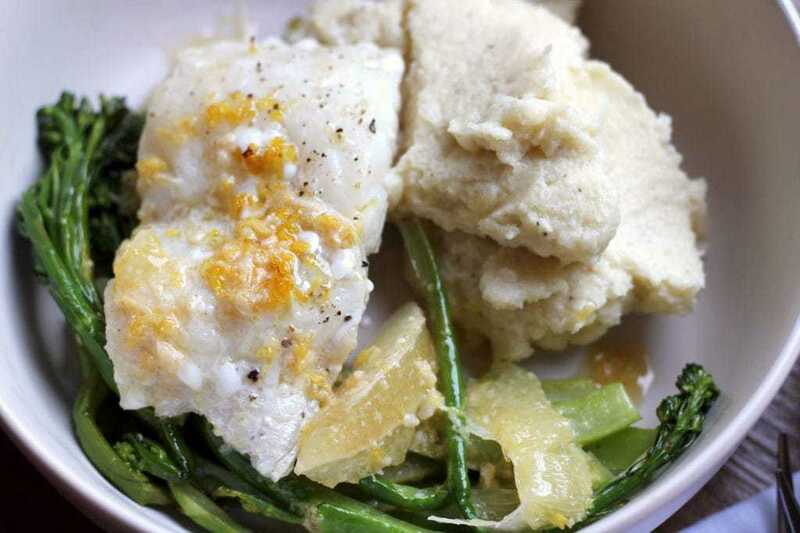 Serve on a bed of creamy cauliflower mash to soak up the sauce. Preheat oven to 220C / 428F. Line a baking dish with baking paper. Finely grate the rind of one lemon and cut half of it into small segments. Pat dry fish then season with salt and pepper. Drizzle with olive oil and half the grated lemon rind. Place in the oven and bake for 12 - 14 minutes until just falling apart and cooked through. Steam the broccolini in the microwave until just tender (around 4 mins). Drain and set aside to dry. Meanwhile, in a frying pan heat the butter over medium heat until just turning golden, around 3 - 4 minutes. Add the remaining half lemon rind and garlic and cook for a further 1 minute. Stir in the lemon segments and steamed broccolini. 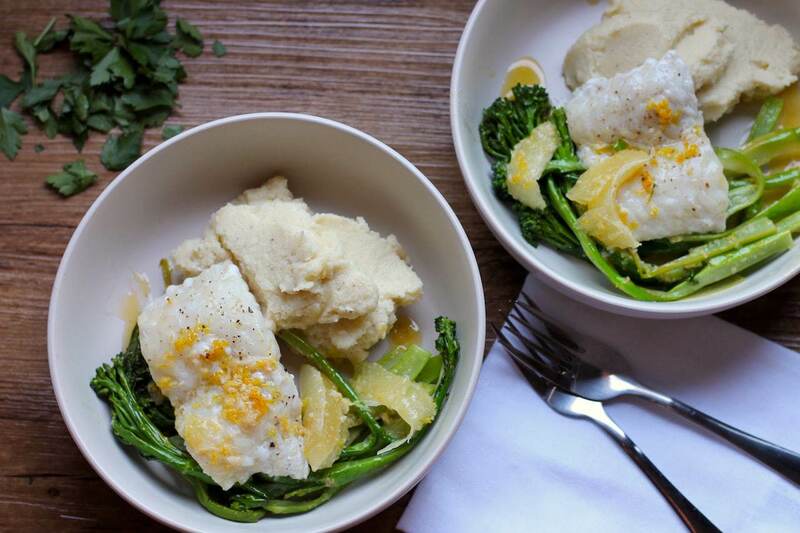 Serve the fish topped with broccolini and lemon sauce on a bed of cauliflower mash. 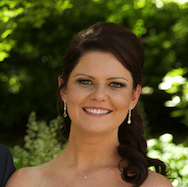 Just exploring healthy options for keto and it’s nice to find Aussie site. I was puzzled for a moment with the Nutrition info. clearly a typo for Protein. I plan to try this – always looking for fish recipes!